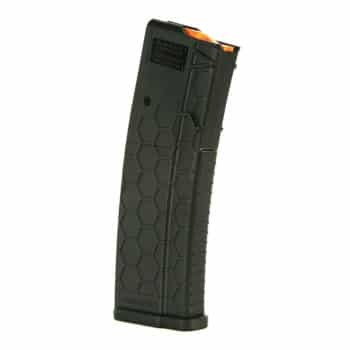 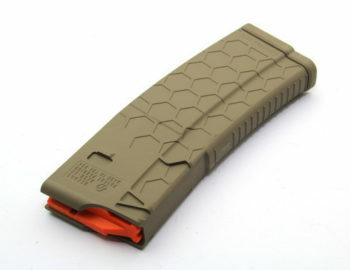 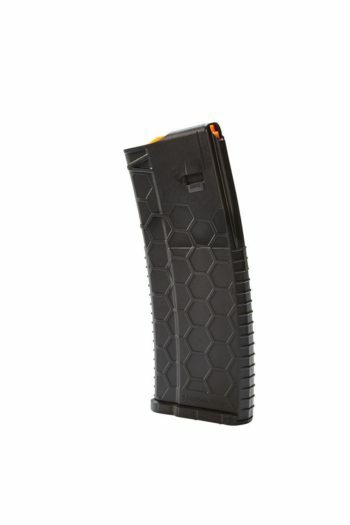 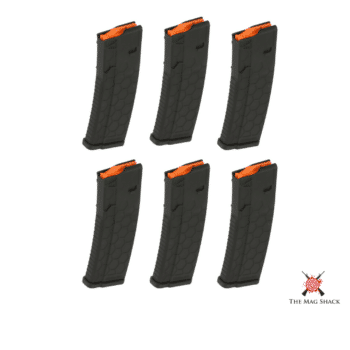 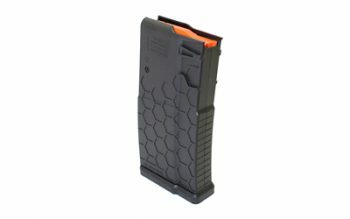 Made from PolyHex2 Advanced Composite, a proprietary fiber-reinforced polymer, Hexmag magazines are lighter than other leading AR-15 magazines — perfect for shooters looking for weight savings and ultimate durability. 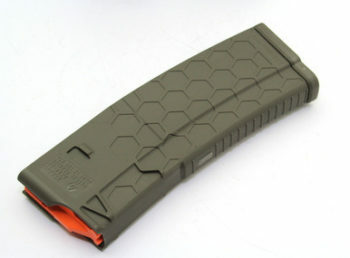 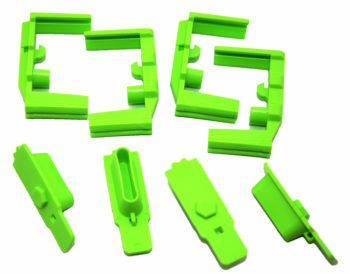 Though lighter, this polymer can stand up to most any torture test. 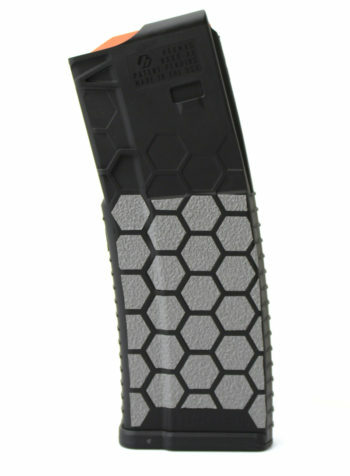 Hexmag’s superior grip is achieved with our patented hexagonal surface pattern - HEXTURE, as well as the pronounced ribbing on the front and back of the magazine. 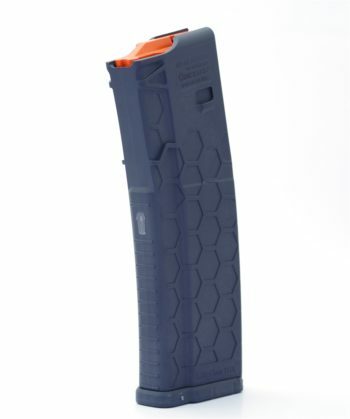 The combination provides a sturdy yet comfortable grip when changing magazines — rain or shine, wet or dry, gloves or no gloves.